I’ve just caught up with a missed episode of The Restaurant Man, it featured a start up restaurant in Macclesfield, Cheshire. The early signs weren’t good, the owner had no business plan beyond wanting to specialise in Scandinavian food, the location appeared to be in a bit of a backwater and the people of Macclesfield didn’t seem to care too much for the idea of Scandinavian food. Not a great start. Now when you’ve got a high profile mentor, Russell Norman, and a TV programme behind you there are a number of things you can do that are more difficult for us lesser mortals. One of the things this lady got to do was to test out three of her recipes at a lunchtime service in another local restaurant. Guests loved her meatballs. For Russell Norman this was the eureka moment! Specialise in really good meatballs and people will come out of their way to try them. 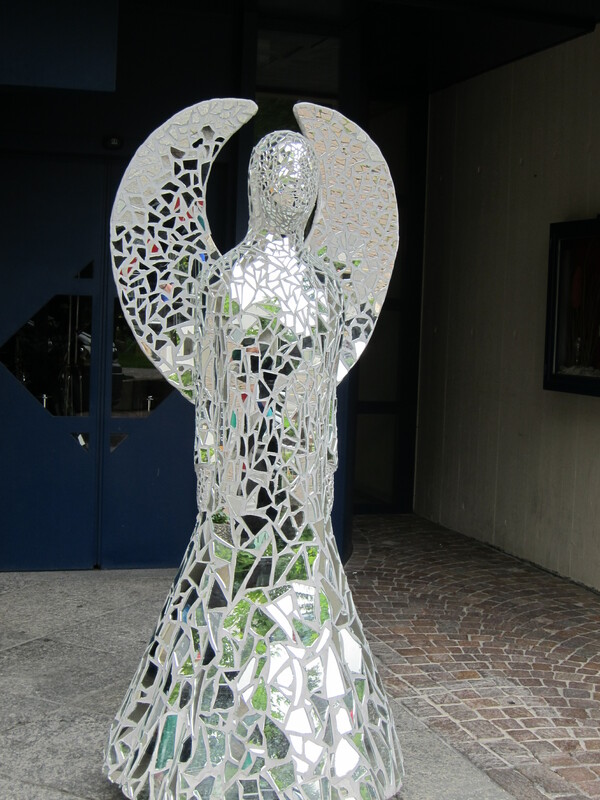 The town of Engelberg in Switzerland is known for its angels. What are you known for? This is a lesson that is relevant to all businesses but especially those that don’t benefit from high passing trade or that are in a very competitive market place. Specialise in one thing that people will like and become exceptionally good at it then get the word out and people will come. So what are you known for? Is there something that differentiates you from your competitors? Is it something that your target market is willing to go out of their way for? What are you doing to make sure people know? If you need help to identify what you should be known for book your free 30 minute no obligation consultation here. This entry was posted in Independent shops, Marketing, Small business advice and tagged marketing strategy, marketing strategy examples, small business marketing by glendashawley. Bookmark the permalink.